This news is about one of my other projects–yes, I do have other projects. 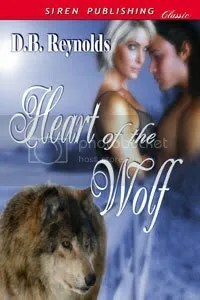 I finaled in the RWA’s Utah Chapter contest Utah’s Heart of the West with my entry, SHIFTER PLANET. I love this story and I’m very excited that it was chosen as one of the top four entries in the “published” category. Final contest results will be announced October 10, so keep your fingers crossed for me and my shifters! Back to VAMPIRES IN AMERICA . 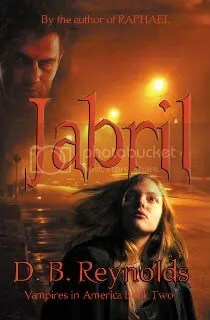 . . JABRIL should be coming up at BN.com and Fictionwise.com by Monday, August 24. I’ll keep checking and post here just as soon as I know something! WEIRD AND AMAZING VIDEO FOR TODAY: This doesn’t really deserve to be in this category. It’s too beautiful. But it is pretty, damn amazing. Watch and enjoy. Clicky. I’m so excited that Jabril is now available in print, YAY !! 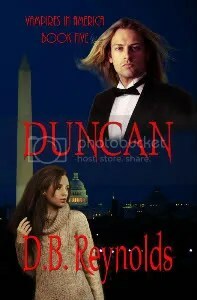 I’ve ordered my book and can’t wait to get it in the mail. I’ll be sure to leave another 5 star review on amazon just as I did for Raphael. Take good care and have a wonderful rest of the summer ! I just peeked! Jabril is up on Amazon! Congrats on the contest. Fingers crossed for good things for SHIFTER. I got my “Jabril” last week. Read it in a day. 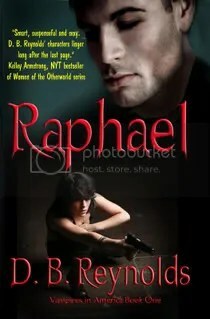 Went back and reread “Raphael” and then “Jabril” again. 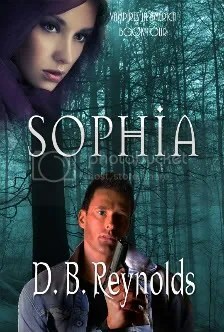 DB, I will have these two copies worn out by the time “Rajmund” comes out. I hope others will go on Amazon and give you the cudos that are so well deserved. DB, where can we read the RWA story? The RWA story is still a work in progress. It’s in revisions now, but I’ll be sure and post it here on my blog when (and if) I get a publisher for it! Thank you, D, and thank you for the wonderful review! The RWA story is in revisions, but I’ll be sure and post it here when (and if) I get a publisher for it! Thank you for asking, Keisha!